Like many of the best winemakers in the world, Camille Benitah began her love affair with the vine as a child growing up in Bordeaux. 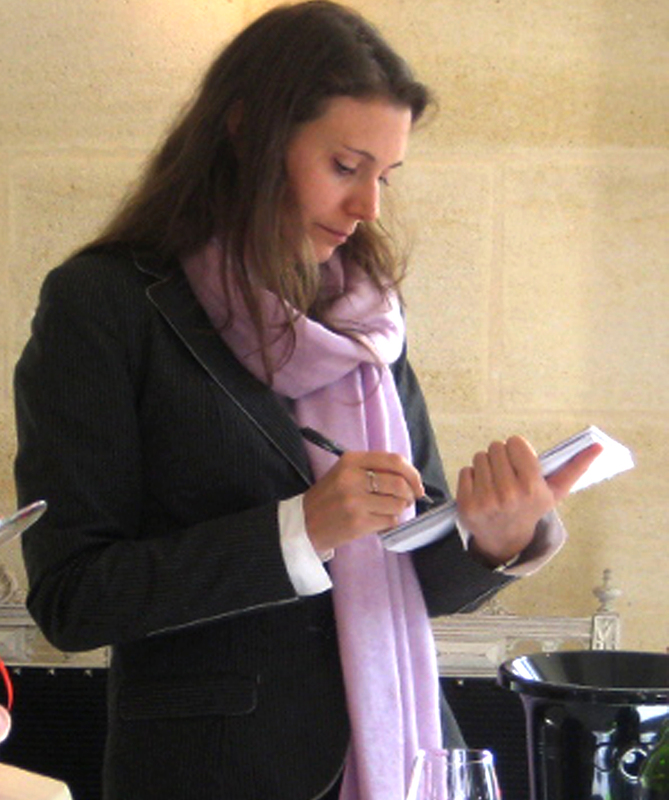 She would later study wine formally at a university, graduating with a BS in Oenology from La Tour Blanche in Sauternes, and later working in some of Bordeaux’s most exclusive first growth chateaus. It was here that she acquired the knowledge and skills necessary to produce world class wine. After coming to California, she did just that. Merus, her first landmark vintage produced in California, was an instant cult classic. Over the years we have worked to cultivate a strong relationship with Camille, and together have created some of our finest offerings. As a third generation farmer in McLaren Vale, Mike Brown has intimate knowledge of the vineyard lands his family has been cultivating for over thirty years. 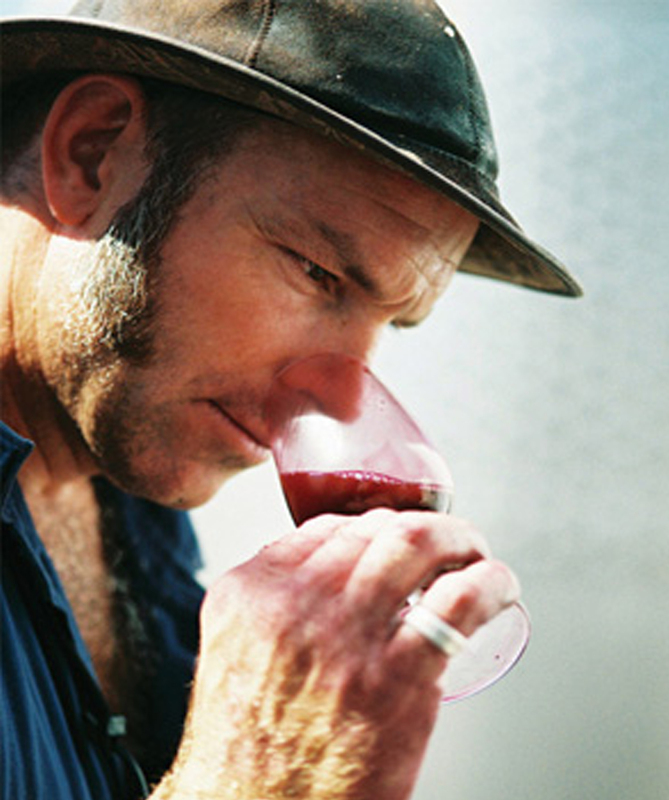 Honing his craft while studying oenology in university and then later in the vineyards of France, Brown learned the importance of nurturing the terroir. 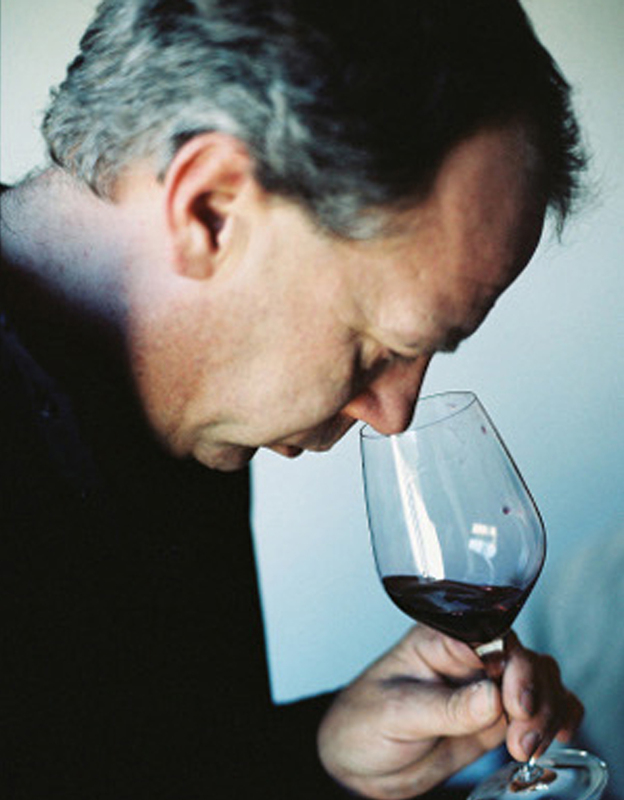 He brought that intense focus home and has since concentrated his efforts on maximizing the expression of McLaren Vale’s exquisite terroir in his wines. Using certified organic methods, and recently earning a prestigious biodynamic accreditation, Mike has a strong conviction that great wines begin with the highest quality fruits. We share his passion, and his attention to detail means that the wines we present together represent our mutual efforts to cultivate superior wines by first developing a strong relationships with the land. 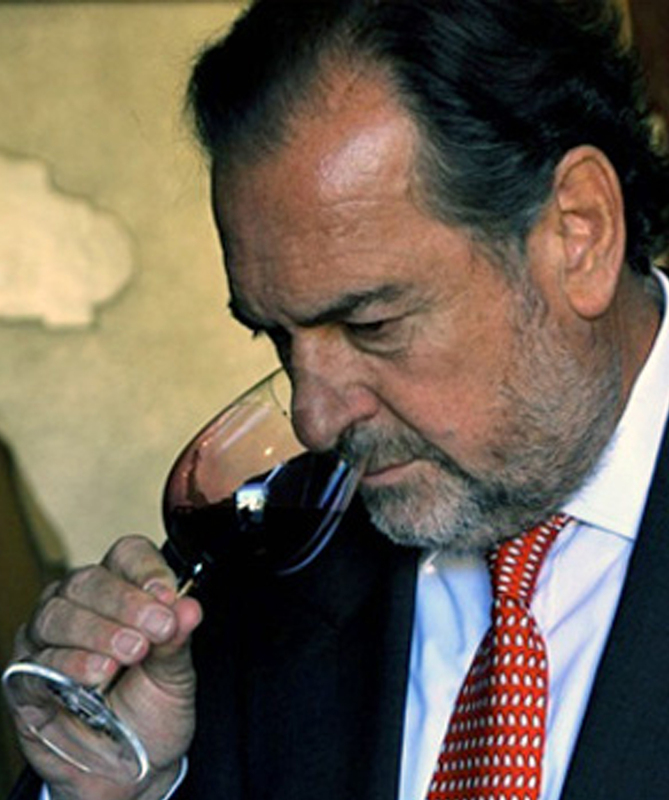 Few alive today are as well known in the world of wine as Michel Rolland. 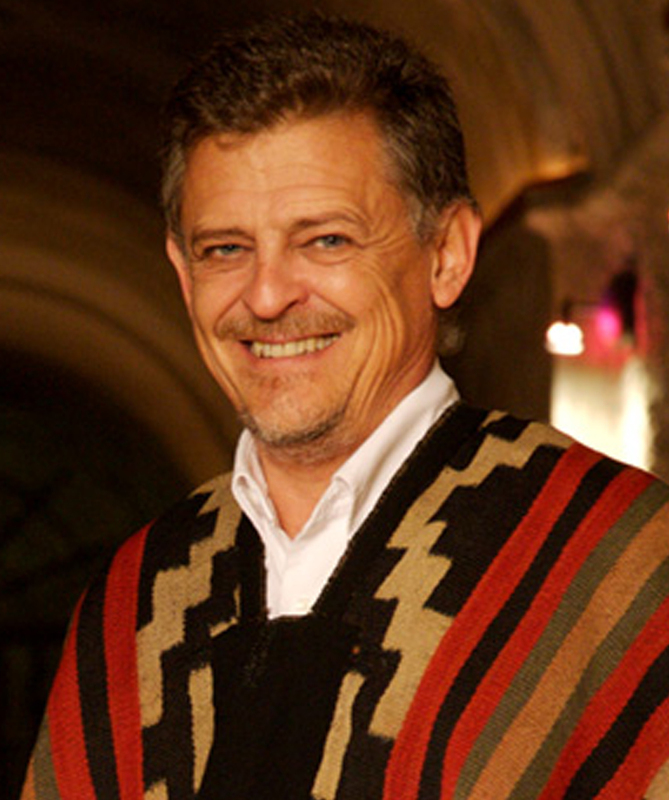 From his very early life, Michel has been involved in wine. Born into a wine family in Le Bon Pasteur in the Pomerol region, his expertise would be gained by working at the best châteaus in Bordeaux, where he now owns several estates of his own. His career has taken him all over the world, consulting for hundreds of clients in 13 countries. Award winning and critically acclaimed, his unique fruit-forward oak-influenced style was favored by the highly influential critic Robert Parker. We continue to look to Michel for his particular expertise and are proud to partner with such a rare talent. 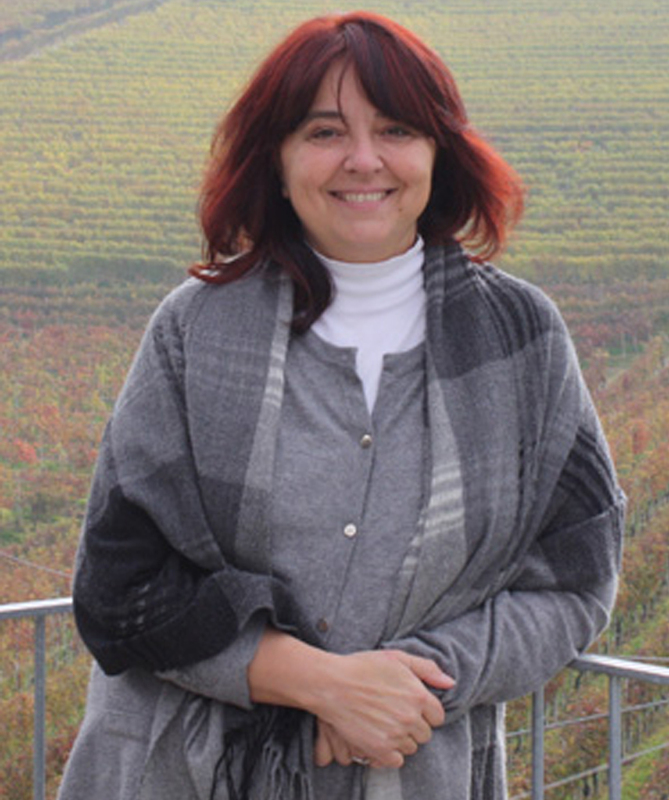 Livia Fontana is the matriarch of a well established family of winemakers from the Langhe region in Italy, known most for being the home of the “wine of kings and the king of wines”—Barolo. Having spent her life wandering the picturesque vineyard hills, she knows their secrets as well as anybody can. Along with the help of her two sons, the Fontana family continues to pursue perfection by remaining mindful of tradition but using modern strategies for vineyard management and wine production. Livia personally oversees the entire process to uphold the standards of a vineyard with seven generations of winemaking to its name. Together with the “Queen of Barolo”, we have and will continue our pursuit to produce only the most incredible vintages of the “King of Wines”. Deeply rooted in the history of Argentinian wine, the Benegas family has been growing wine in the Mendoza region since 1883. Growing up on a winery steeped in traditional methods, Federico has embraced that history while seamlessly integrating modern techniques, ushering the Benegas family legacy into the modern era. Federico and his team taste all the picked fruits to ensure they uphold the standards necessary to produce the caliber of wines that he has worked so hard to achieve. The quality represents not only the products of his labor, but also the fruits of his passion for continuing in his father’s footsteps. Montesquieu will continue its work with Federico to produce wines that showcase the absolute best that Mendoza has to offer. From his humble beginnings in 1982 as a hitchhiker in Fronsac, Stéphane Derenoncourt has risen to become a shining star in the world of wine. Starting in the vineyards and working his way to the top, Stéphane is a rockstar when it comes to coaxing the very best out of the terroir. Beyond being an estate owner himself, he also co-owns a consultation company with his wife, and the list of clients from across the globe who seek out his guidance is long. Joining forces with Montesquieu in 2006, we have enjoyed a superb decade of partnership with Stéphane. Out of that collaboration came a pivotal moment for Montesquieu, in February of 2014 our 2009 Derenoncourt Lake County Cabernet was featured on the cover of Wine Specator magazine. Stéphane’s influence on current wine trends continues to be seen and we are eager to continue to pursue excellence with him. From his early years on his father’s cattle farm, Pierre Vincent has spent most of his life with his hands in the soil of his native Burgundy. From the soil, to the vine, to the bottle, he focuses his efforts on understanding the unique characteristics that each parcel of soil gives to the wines that come from it. Having worked in some of Burgundy’s most prestigious houses, Pierre was recently given international recognition as the IWC Red Winemaker of the Year in 2014. Additionally, he has acquired accolades for his white wine, so he shows incredible breadth in his ability to transform simple grapes into magical elixirs. The Montesquieu team is fortunate to work with a talent of his merits and will continue to nourish that relationship well into the future. Growing up in wine country makes it easy to develop a deep passion for the noble fruit—Hélène Mingot is no exception. After a lifetime of living in Bordeaux, and after earning her BS in Wine and Vine, Hélène embarked on a journey to explore the world of wine and found herself immersed in the traditions and techniques of the Italian winemakers. It was while she was working as a consultant in Italy that we met her and recognized immediately the potential to develop an incredible partnership. 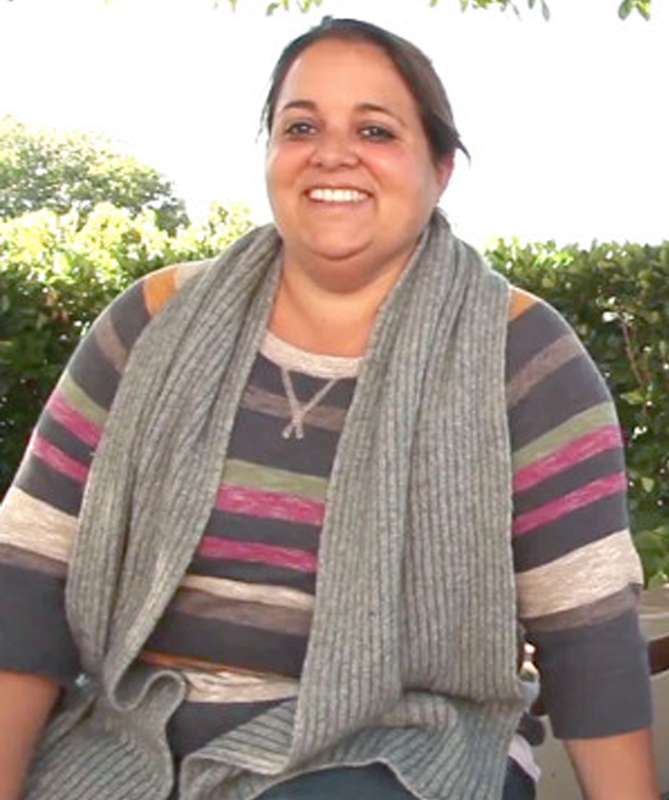 After joining the Montesquieu winemakers team, and under the tutelage of Stéphane Derenoncourt, Hélène has developed a keen sense for the unique terroir that California offers. Her wines offer the ultimate expression of the terroir and her passion can be found in every glass.